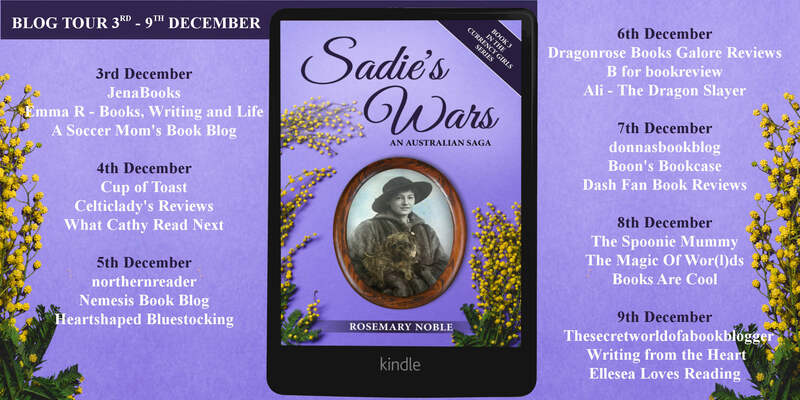 I am eager to share Rosemary Noble’s family saga, featuring my First Chapter Review, but first let me introduce you to Jessie Calahin. 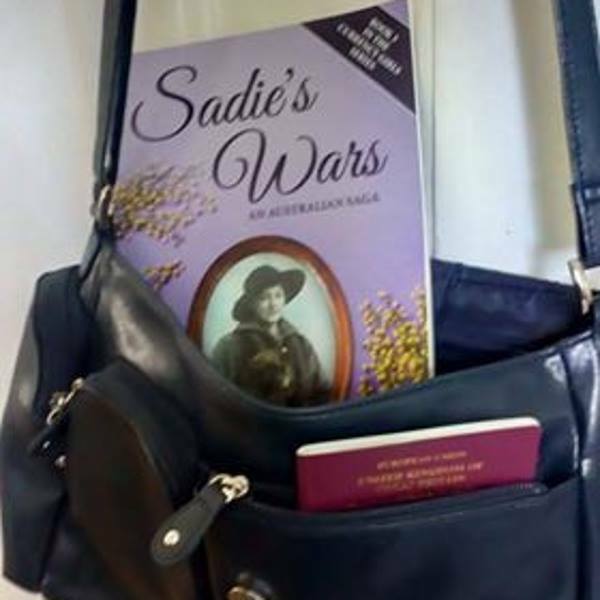 Jessie is an author, reviewer, blogger and an encouraging friend to book lovers. 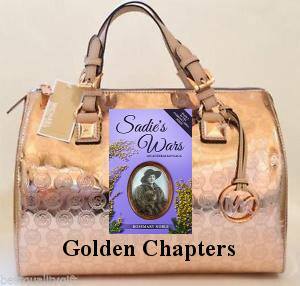 Her welcoming and lively spirit shines through her website, Books in my Handbag. Take a minute to click…..